Sami leads the FPP Capital Markets and Investment Team with c. 20 years of experience from the real estate industry. Before founding FPP Sami lead the RBS Nordisk Renting Finnish Investment Team that possessed properties with over 1 billion euros being the biggest international property investor in Finland. Sami also has extensive experience in the property development industry. Sami has also co-founded Finadvice Oy and exited from the company in 2012. 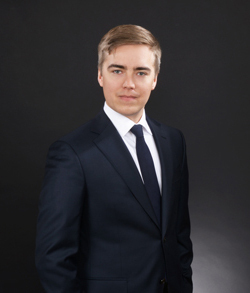 Juuso’s work includes transaction related tasks, investor meetings and Juuso also takes part in transaction related due diligence processes and negotiations. In addition Juuso leads the FPP analyst team. 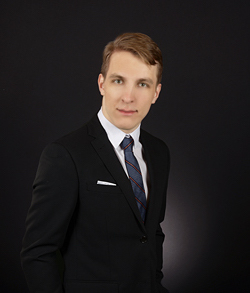 Prior to FPP Juuso has worked with property market research and holds a minor in economics from Aalto University. 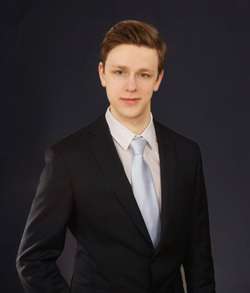 Eino’s work includes financial analyses, taking part in transaction processes and investor meetings. 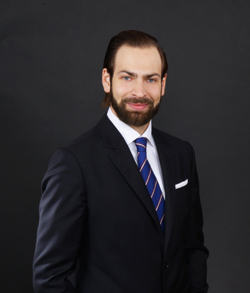 Eino has previously worked in real estate development. He also holds a minor in industrial engineering and management in Aalto University. Otto works with due diligence processes relating to transactions and manages FPP’s administration. Currently, Otto is finalizing his Master of Laws studies at the University of Helsinki. Prior to joining FPP he has worked at companies related to both the legal and financial field. 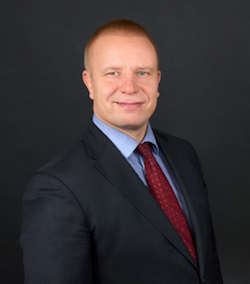 Pekka conducts analyses and advises clients in the transaction process. 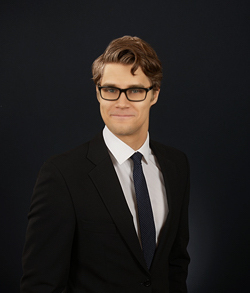 Before joining FPP, Pekka has worked in real estate valuation and market research. Currently Pekka is pursuing Master’s degree in Real Estate Economics at Aalto University. Joona conducts real estate market analyses and participates in transaction processes. Currently, Joona is finalizing his Bachelor of Science studies at Aalto University. Prior to joining FPP Joona worked as a Lease Coordinator for an international real estate investor.